That’s because the hairier the creature, the greater the total surface area to keep clean. Hair increases an animals’ surface area about one-hundred times! 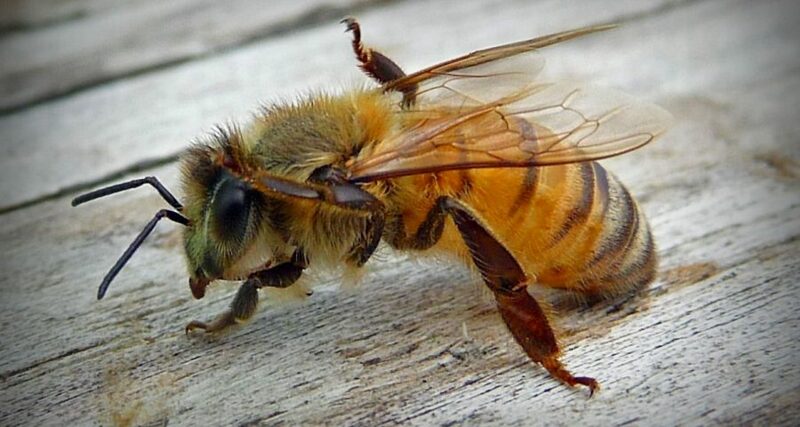 Like, a honeybee has three million hairs. So the true surface area it has to groom? The size of a piece of toast! That’s a lot to keep clean. How do critters do it? Some exert energy to keep clean. For example, dogs shake themselves. Bees use their bristled legs to brush pollen away. Other animals get help from the environment. For example, wind is redirected by eyelashes so it blows things away from the eyes.